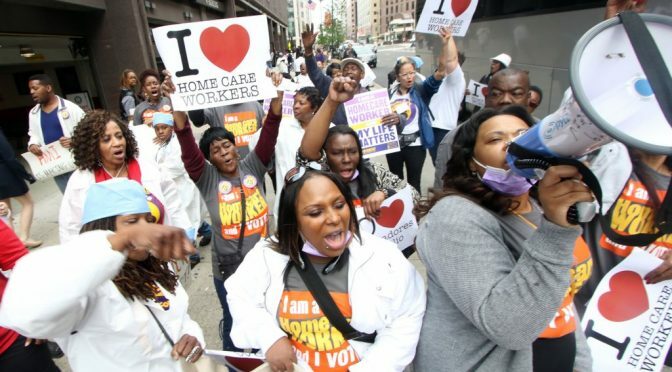 The first step to strengthening and improving home care in this country is giving home care workers a voice on the job. 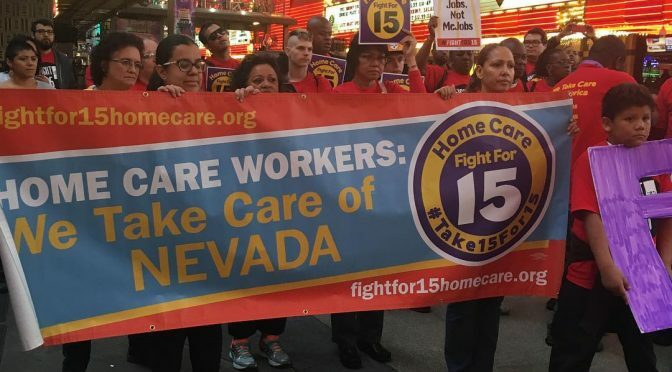 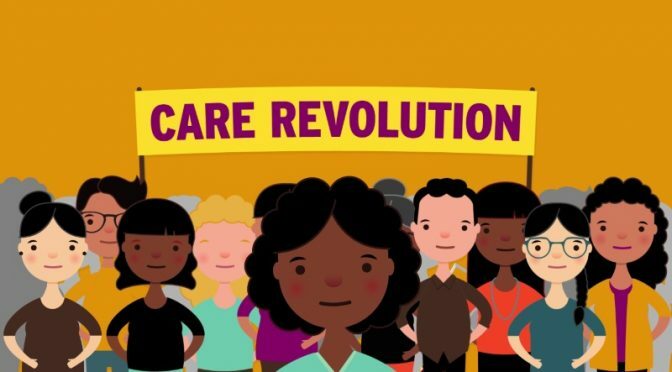 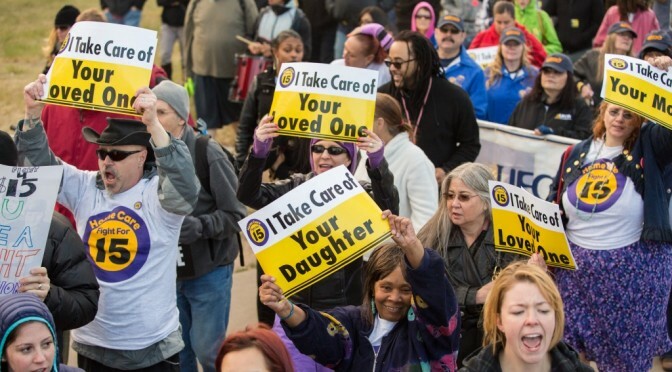 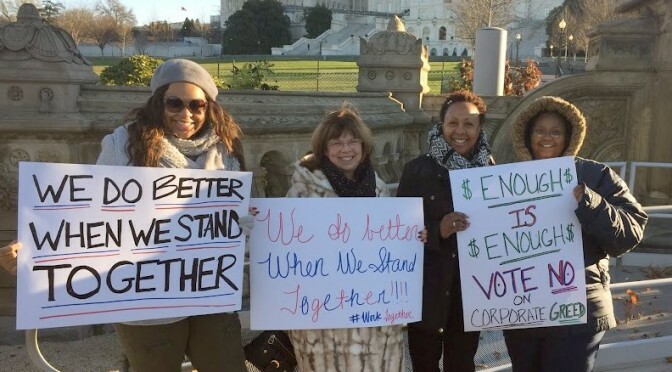 Thousands of YOUR comments delivered to Washington, D.C.
At the end of 2015, thousands of home care workers made time to let leaders in Washington know what we NEED: better access to home care for all Americans, and a living wage for home care workers. 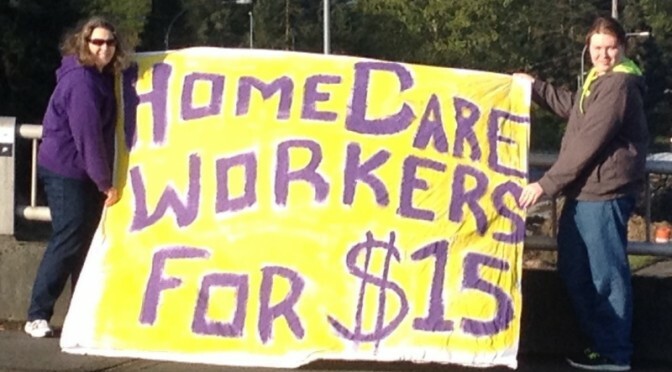 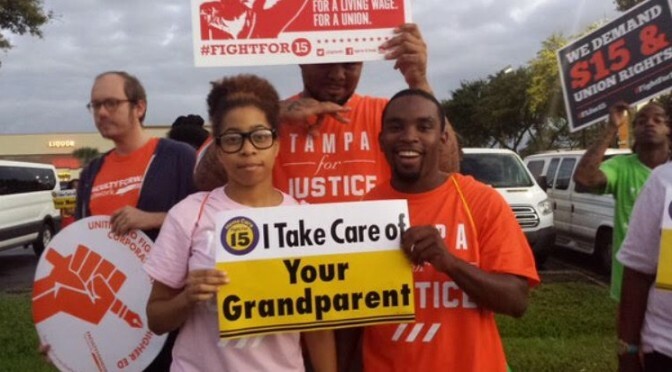 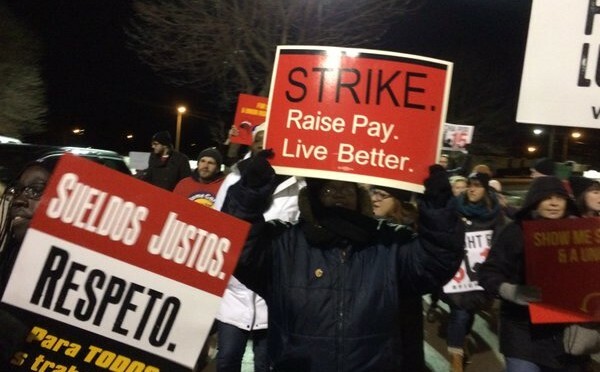 It’s not your imagination — home care wages are falling behind.